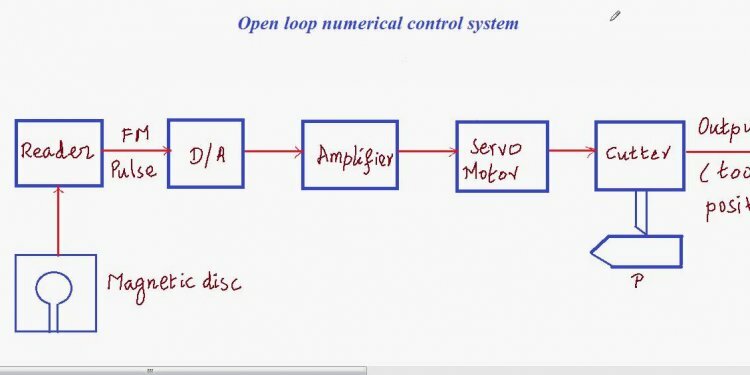 What is open loop control system? At a high level, control system theory serves as a basic building block of most modern mechanincal systems. By applying the appropriate type of control, you can design systems to perform tasks within an amount of time, at specific levels of granularity. Broadly, we can look at control theory as being classified into open loop control or closed loop control. Both share some similar parts, but differ in important ways. For any control system, open loop or closed loop, the starting point is an input stage. Depending on the application, this can be analog or digital signal of almost any kind, such as light, heat, velocity, or positioning. This input signal passes through the first part of the system and into the amplification stage, usually in the form of "gains" or "transfer functions." Gains are simply multipliers, increasing or decreasing the signal by a specific flat value. On the other hand, transfer functions modify the input, changing the signal into the desired output format. After this section, the data exits the control system at the end point, called the "output". Along the way, data can be passed from a point in the system back to a preceding point - this data is called "feedback." This is not to be confused with "disturbance", which is unwanted interference or pollution of the signal, which can degrade the quality of the output. As such, well-designed control systems will factor in this disturbance and work to minimize it as much as possible. The simpler of our two primary categories, open loop control systems have a one-way flow of data, with no feedback - that is, there is no transfer of data back to a preceding point in the signal flow. You can think of open loop systems like a one-way street - a signal (analog or digital) enters through the input stage, is passed through amplifiers to produce a desired output, and then exits the system. Because open loop systems lack feedback, the input must ALWAYS return to zero before the output returns to zero. Because of its self-adjusting nature, closed loop control systems are more complex. In these systems, amplifiers can return data back to the input stage, which can then adjust itself based on the information received. An example of this in a physical system is when the output is position - amplifiers that control velocity and position can provide feedback at a consistent rate.